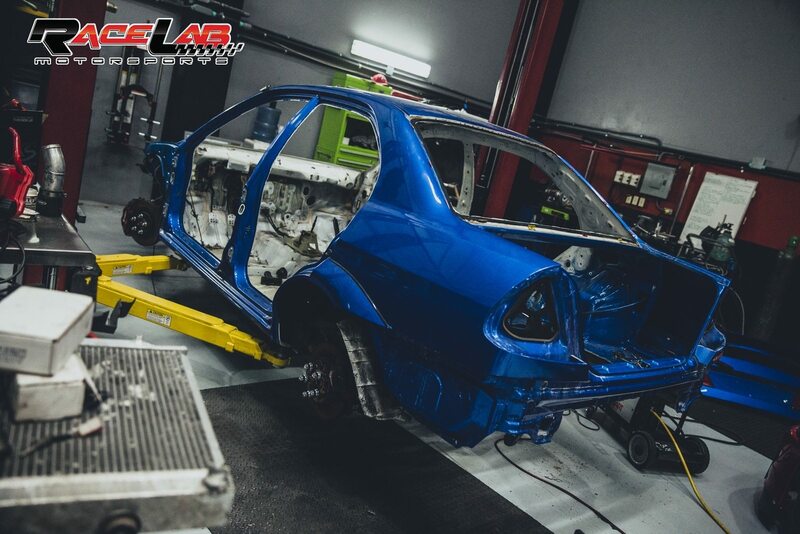 Race Lab Motorsports is more than just a high performance shop, we are a team of professional dedicated and committed to performance and quality. We work directly with each customer’s needs as each customer is different. We take the time to get as much feedback from the client in order to build & tune our customers dream machines. Since day one our mission has been to offer the best customer service and go the extra mile on every project we build. Consider us your home when it comes to Performance. We are an honest shop and we also expect honest customers. 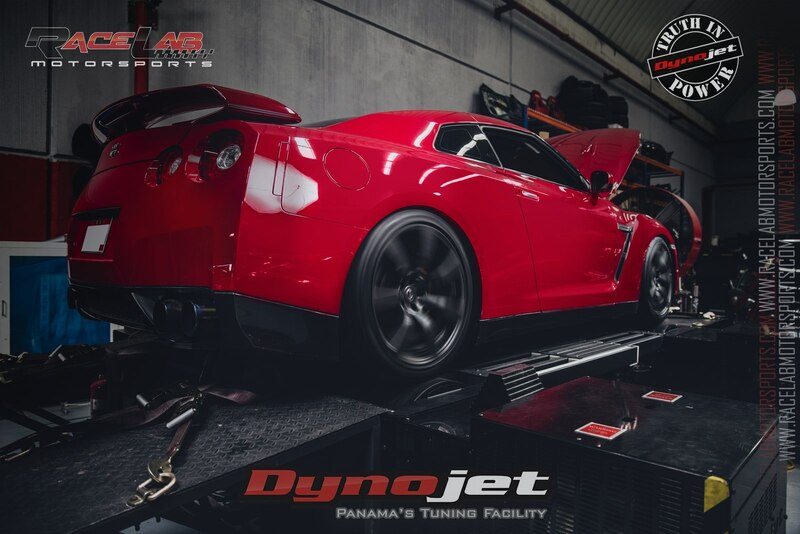 Race Lab Motorsports is proud to be the only shop in Central America with the a Complete Dyno jet 2015 chassis Dyno, this helps us know exactly how much power your car has before we do a modification to it. 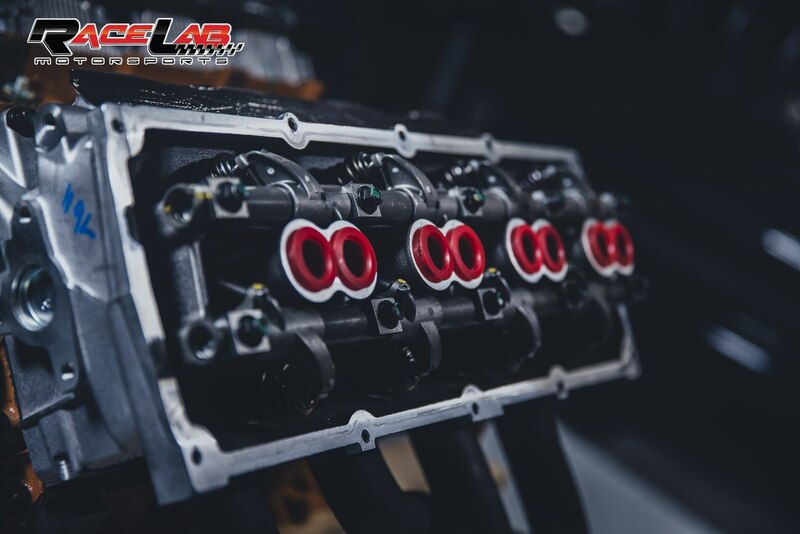 Here at Race Lab Motorsports we have credentials to build engines, our engine building department was trained and graduated from EFI University in Arizona in order get the correct preparation. We have a full race parts inventory at our shop which includes a show room where you can select the most popular parts from all major brands. It’s not just tubing & it’s definitely not just welding pipes together; stainless steel has feelings & our welding crew knows that.